Intertech was named the #1 employer (small business category — 50-149 employees) and won the award for ethics by the StarTribune. I was surprised and humbled. 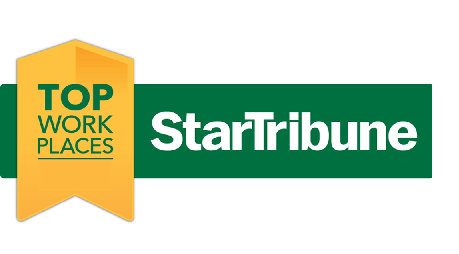 My thanks to the StarTribune for hosting this award, our long-term loyal customers, and the extraordinary and dedicated employees for making us possible. ← Intertech #1 Employer in Minnesota. Thank You.